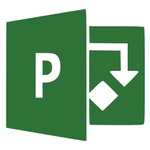 Keep projects organized and on track with Project Standard. Take advantage of flexible features that help you get started and make you more efficient and productive. Easily create modern reports to measure progress and communicate project details effectively with your team and stakeholders. 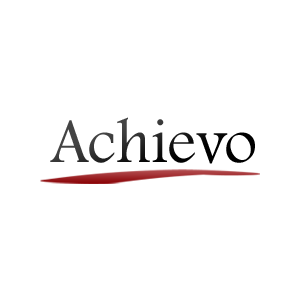 Achievo is a web-based Business Support Services (BSS) application for organizations, built using the ATK Framework.